After a stressful house shift, we have settle down well in our new house and the sun has been showing its face which makes things more pleasant for us. I had picked up a rose syrup to make rose milk and as I was sipping through it last evening thinking what to do for my next post, I got this idea to make coconut ladoos using rose syrup. Totally loved these cute little snow-flakes beauties and they tasted yum, had to save a few to click some pictures. All I can say that the rose flavored coconut ladoos are soft and sweet with the right amount of flavor and sweetness. This is a 2 minute recipe and its perfect for those moments when you have less time and guests to attend to. If you don't have rose syrup no issues just make them plain or use food coloring if you prefer it colored. 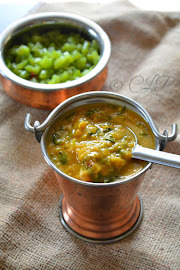 In a hot pat add the ghee and in medium-low flame add all the ingredients and keep mixing it until the mixture starts leaving the edges of the pan. There is a tendency for it to burn if you cook too much. Transfer it to a bowl. Grease your palms with some oil/ ghee and when it cools down a little and warm to handle start taking tsp size and roll them into balls. 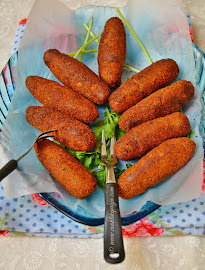 Roll them with the dessicated coconut and arrange them in a plate. Refrigerate for 20 minutes to set. You can store them in air tight containers for a week. that is yummy.. picture perfect!!! 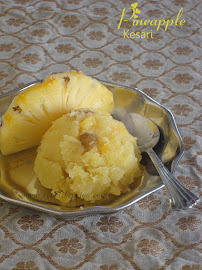 Its really yummy priya....happpy to visit my blog..i am ur newest follower..pls follow my blog too..keep in touch..
wow Priya good idea...nice clicks..
Beautiful pictures,makes me drool,can imagine the taste,wish I could grab one from the screen. 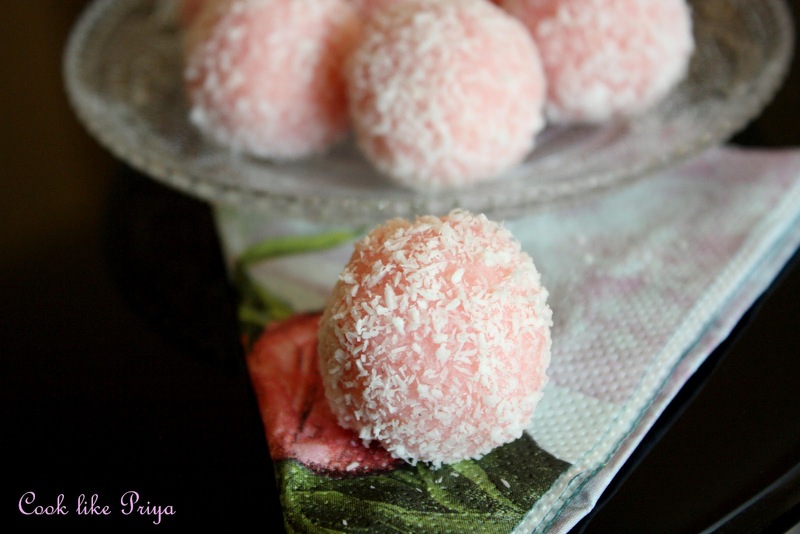 I am drooling here, by seeing these pinkish ladoos. Surely tastes awesome! I had been thinking about this, since we usually make it without the rose syrup and I love that pink color, so cute and yumm..
Glad to you are finished with your house shifting and all.. Cute coconut balls looks super attractive. 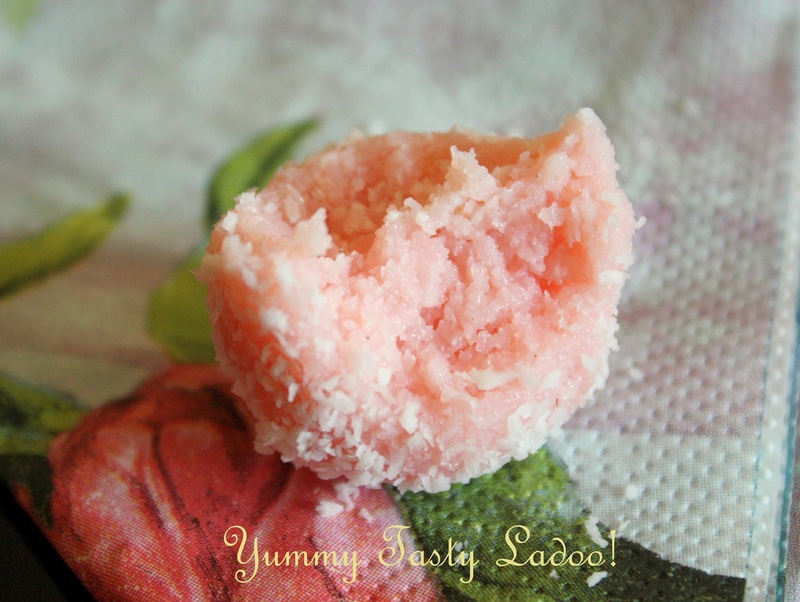 Delicious coconut ladoo Priya. Looks really nice, very nice clicks too. I like your header, really good. Beautiful color, addition of rose milk is a nice touch. I too make this the same way...Love the color and they are super delicious...Beautiful clicks dear.. They look like fairy drops. yummilicious. I am ur recent follower. That looks so cute Priya. Pretty in pink. Visiting ur space first time.and i fell in love with these ladoos.my daughter would them as she's in "pink" mode now!! Wow! very cute pink ladoos..
Wow Priya... These pinkies look adorable! hubby loves coconut barfi... and this is such a cute version of it. Loved the idea... am definiely making it! :) bookmarked it!! wow dear,lovely ladoo...u have made it perfectly. 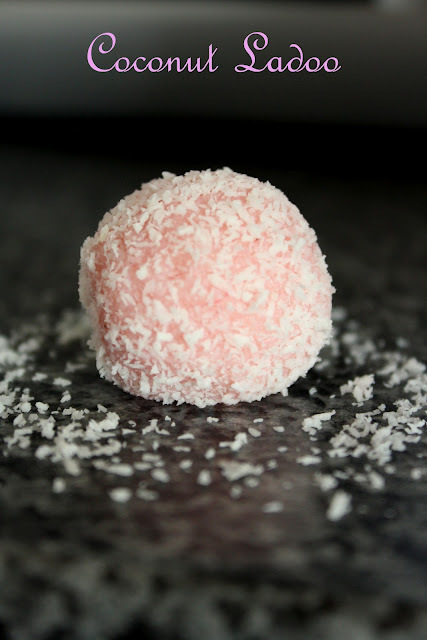 Hey I have just put together the ingredients for my coconut rose sweets too...will be making them tonight:) I am so glad you made them..atleast I know now, how they will look like...very cute and love the pink!! So cute coconut ladoos with great clicks, well done dear!!! Hi Dear, your ladoos are so adorable like kids. I have a question please reply. 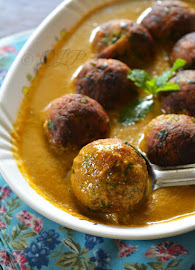 I have dry coconut , can i use that to make these ladoos? 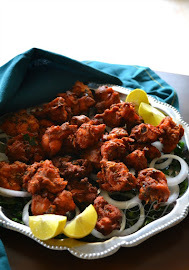 Hi Priya!Looks so tempting.Would want to try soon.